the right owner, the right program, the right site, the right budget, the right contractor, and the right architect. 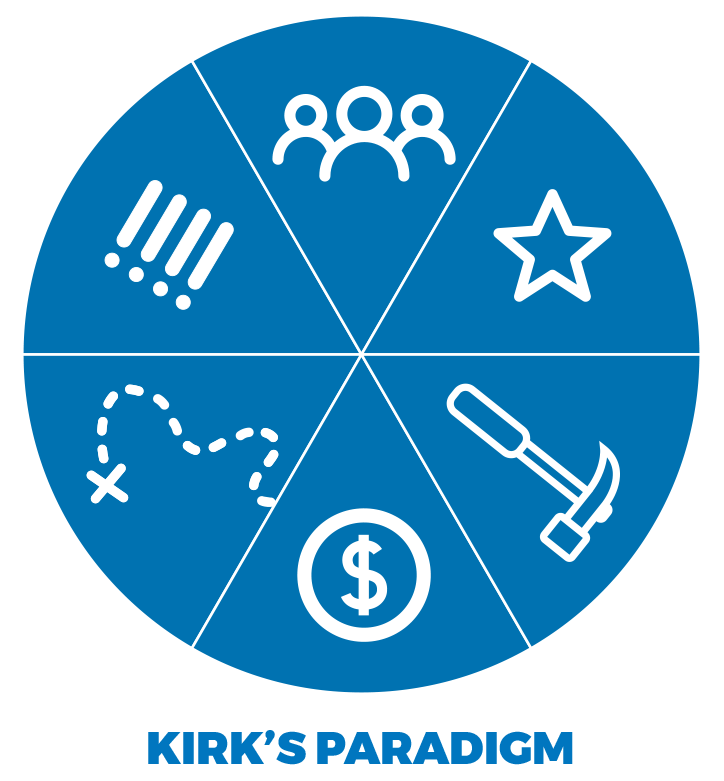 I call it “Kirk’s Paradigm”. If one of these is missing, the whole project can suffer for it. If you can get all six things to come together, then you have an opportunity to make something great.